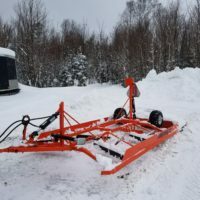 Mountain Grooming Equipment is your source for competitively priced, reliable new and used equipment – drags, groomers and more – as well as the parts necessary to keep your equipment on the trails. 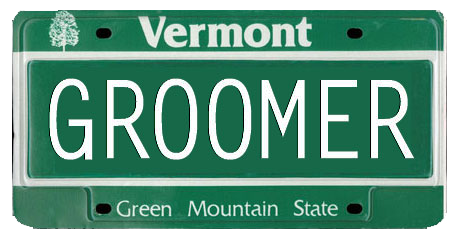 We also offer knowledgeable summer service and enthusiastic, dependable grooming by an experienced crew. 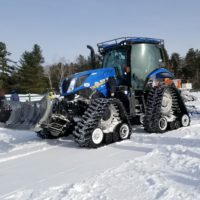 Our used equipment includes Tucker SnoCat, PistenBully, Bombardier (Ski-Doo) and LMC and we now feature new Soucy Tractor Conversions,Trailsetter drags and Sur-Trac groomers and drags. 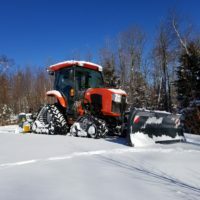 If you are looking for something in particular, please don’t hesitate to contact us at the coordinates at left or send us a request from right here.